After, Inc., the global leader in Warranty 2.0 solutions, announced today that it has just released its latest research on the warranty analytics industry. After, Inc.’s white paper, “Warranty Analytics 2.0 – Addressing the Gaps in Current Software Solutions,” provides an analysis of the warranty services market, outlines the differences between warranty management and warranty analytics software. NORWALK, Conn., Oct 31, 2018 (SEND2PRESS NEWSWIRE) — After, Inc., the global leader in Warranty 2.0 solutions, announced today that it has just released its latest research on the warranty analytics industry. After, Inc.’s white paper, “Warranty Analytics 2.0 – Addressing the Gaps in Current Software Solutions,” provides an analysis of the warranty services market, outlines the differences between warranty management and warranty analytics software, and offers an alternative – Warranty Analytics 2.0 – to address the limitations in current data analytics solutions. While self-service analytical software packages contain some functionality for data prep, querying, exploration and visualization, there can be material limitations post-implementation. Problems arise when there is a lack of internal technical/analytical resources to correct data errors in real time. After, Inc.’s Warranty Analytics 2.0 solution combine warranty-specific data visualization platforms with outsourced and highly trained warranty data analysts in an analytics-as-a service business model to ensure that the data being uploaded and the results being generated are complete and accurate. 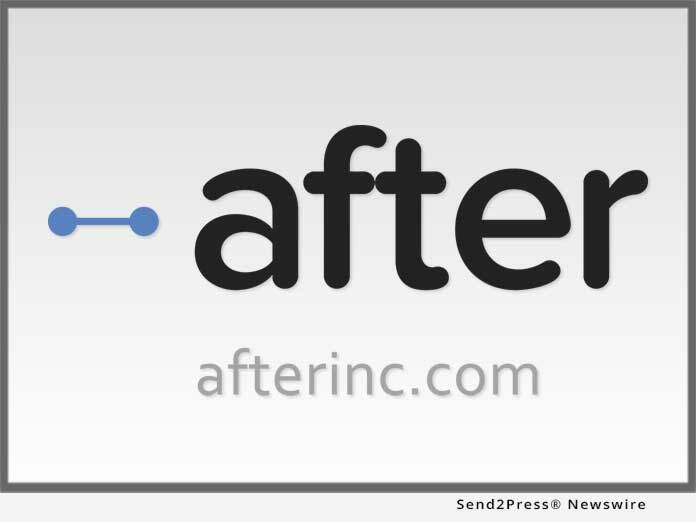 Or, visit After, Inc.’s website at: http://afterinc.com/.